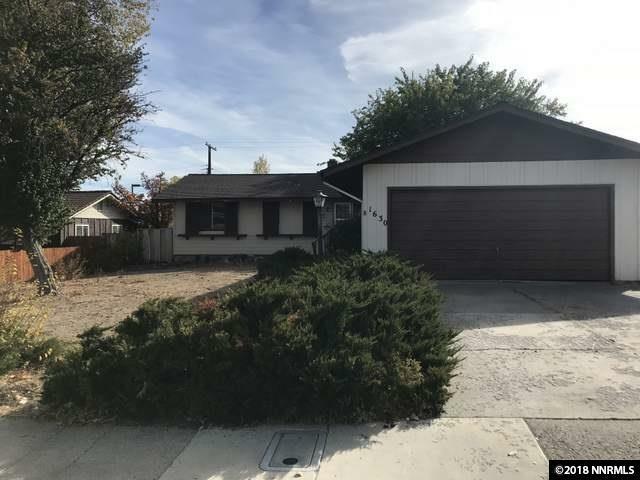 Adorable HUD Owned home in Northwest Reno. 3 bedrooms, 2 baths with 1516 sq ft. This home is original and offers a spacious family room with fireplace, kitchen with dining nook, formal living room and dining room and a .18 acre homesite with mature trees. The home features 2 laundry areas. One is a hall closet and the other is a spacious Laundry room with a wash sink, storage and tons of cabinetry. This adorable property is priced to sell quickly...so Call Today!